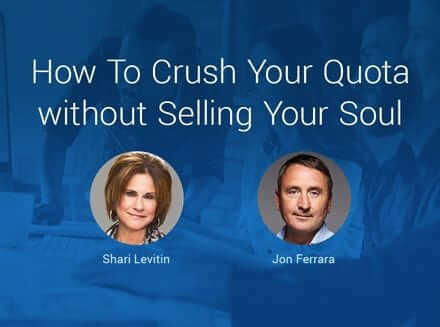 Nimble CEO Jon Ferrara first met Sales Guru and best-selling author Shari Levitin in Boston at the Women’s Sales Pro conference. Shari’s organization, Women’s Sales Pro, has about 70 of the top women sales and marketing professionals in the world, run by Lori Richardson and founded by Jill Conrad. Shari helps sales teams bridge the gap between beating their quota and selling with an authentic, heartfelt approach. After founding the Shari Levitin Group, she’s helped create over a billion dollars in increased revenue in over 40 countries. Additionally, she’s the best-selling author of a number of books, including Heart and Sell: 10 Universal Truths Every Salesperson Needs to Know. She’s also a regular contributor to places like Forbes, CEO Magazine, and the Huffington Post. Some salespeople are too empathetic with prospects, knowing that their perceived trust is low. On the other hand, some salespeople get right to the point with full confidence in their message, but individuals don’t trust them enough to follow through. 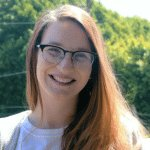 “People today don’t have to understand a product in order to buy a product, but they do need to know that you understand them, and that you are a trusted resource,” Shari says. How do we balance the customers needs, as well as our own? How do we balance this heartfelt, empathetic connection with our other need to roll up our sleeves, sell, and pay the bills? 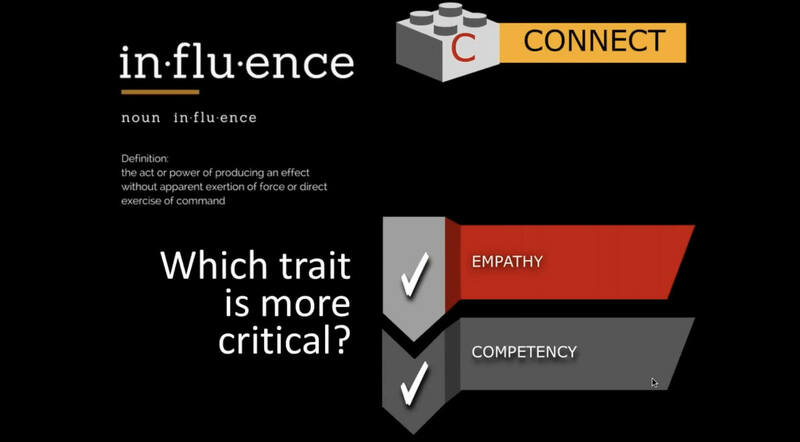 Which trait is more critical: empathy or competency? The truth is, they’re both equally important. These two traits have been known to have the greatest influence in sales. 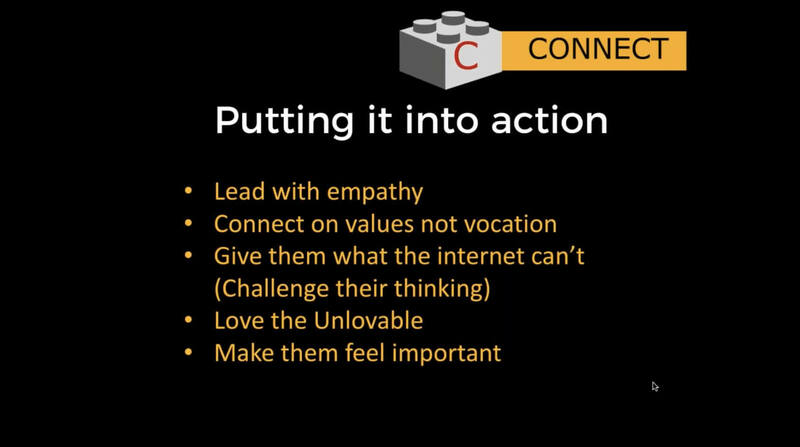 While competency is critical, it is empathy that first gets you in the door. It’s competency, reliability, integrity, and authenticity that keep you there. “Skin” questions are the facts. “What percentage of market share do you have? Who else might be in the decision-making process? Who are the stakeholders?” 80% of your competition stops here. The “bone” questions build upon the skin questions to get the customer engaged. “What is a challenge for you? What would you change about your current situation if you could?” The customer will begin to see you as more competent and begin to trust you more. These questions also reveal problems, as well as the implications, of said problems. The salesperson needs to do less talking than the customer. During the webinar, Shari explains a few ways we as salespeople can shift this and listen effectively. Listen for the said, the unsaid, and the unsayable. Try your best to listen to the emotion behind their words to respond to them on a deeper level. Repeat back what you heard and ask for confirmation. 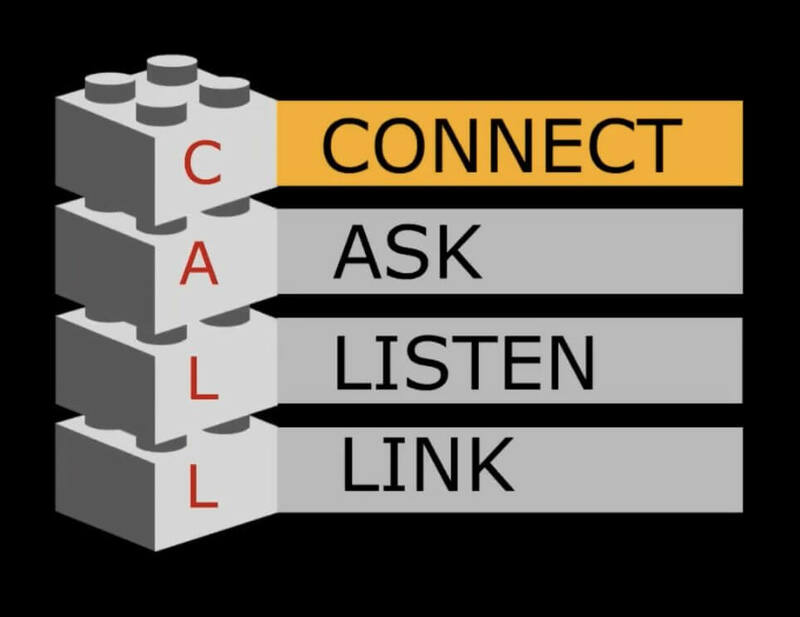 This is the step in which we can show our competency in our listening skills and our empathy in our connecting skills. It’s also important so we don’t forget any information the customer says. Listen so well you know what not to say. 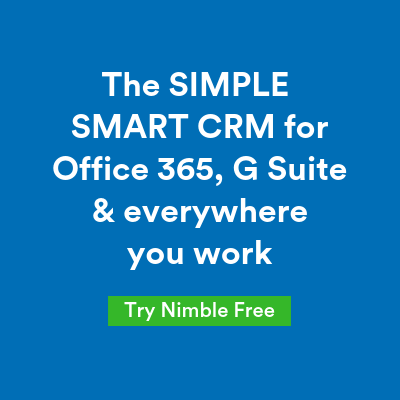 How do salespeople take the information they’ve gotten from their client or prospective client, and have the empathy and competency to link it back to their product or service? Start using the phrase “earlier you were telling me…” it sounds simple, but can be incredibly impactful for a customer. Tell stories to your customers! Not only do stories create emotion, but they are a great way to link back to your product or service. Pick out three features and benefits of your products, and focus on the most important. 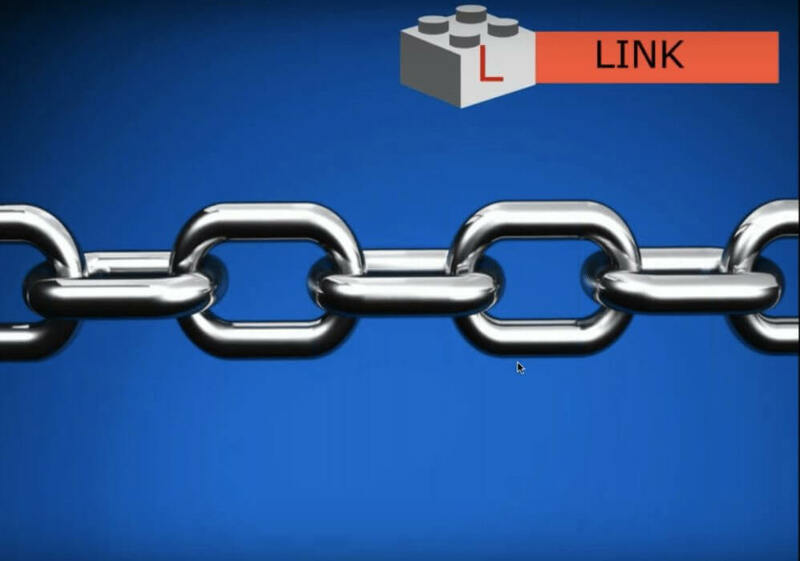 People are overwhelmed by too much information, and would be more likely to engage with you if you really touch on the main assets that link them to your product or service. You can connect with Shari on Twitter at @shariletivitin, https://twitter.com/sharilevitin, and LinkedIn at https://www.linkedin.com/in/sharilevitin/.